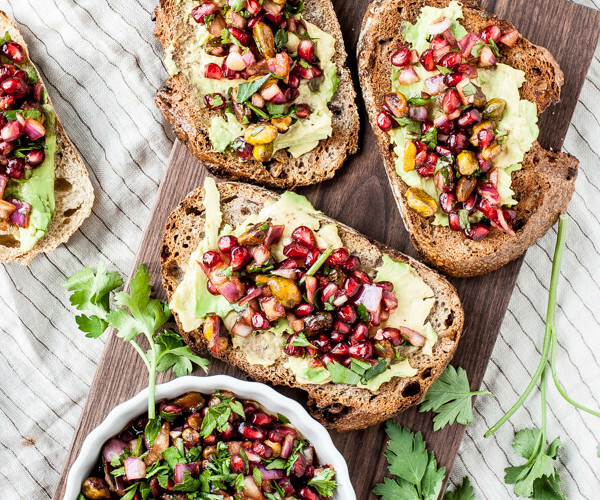 Avocado toast has become quite the trendy breakfast food recently, and for good reason. 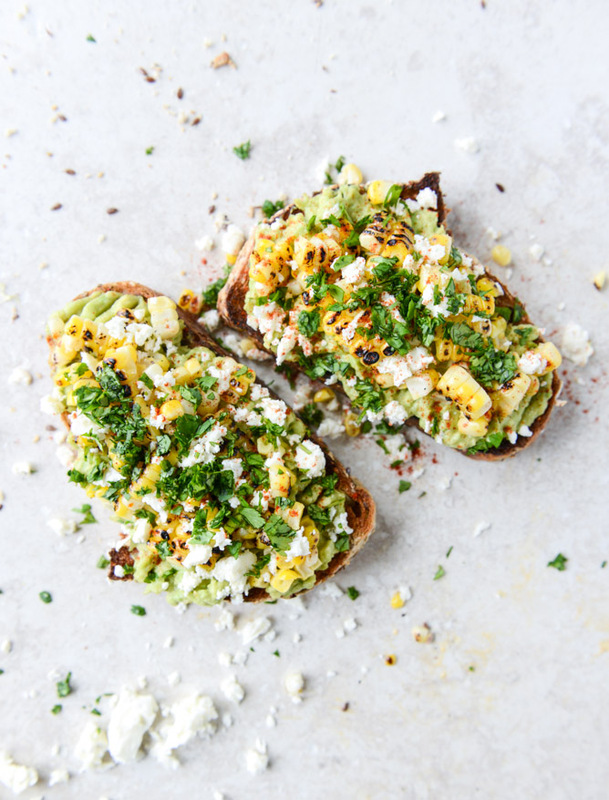 Avocado is filled with nutrients that can help lower your cholesterol and fight off cancer, and the combination of healthy fats and carbohydrates in the dish makes the perfect fuel-filled meal that will keep you satiated and energized throughout the day. 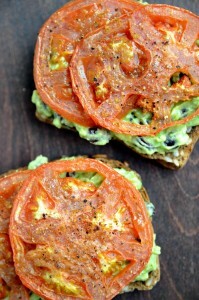 Although the pairing tastes great on its own, smearing avocado on a piece of bread can get boring day after day. Luckily, there are a plethora of great combinations you can make to take your avocado toast to the next level. 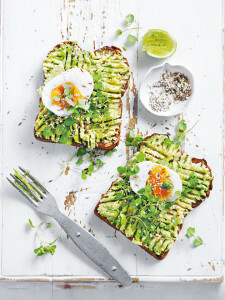 Whether you’re an egg fan, a veggie lover, or a spice fanatic, there’s a piece of toast for you. 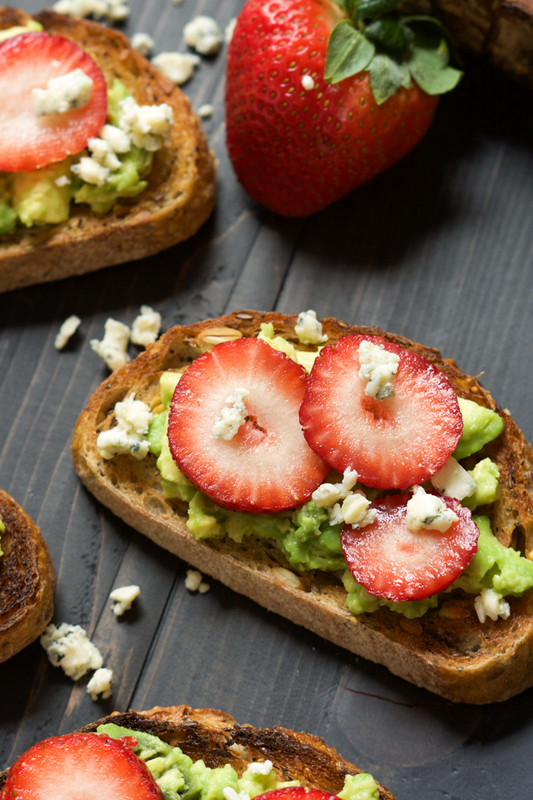 If you’re looking to make your breakfast or lunch a little bit fancier, consider these 10 genius ways to spruce up your avocado toast. 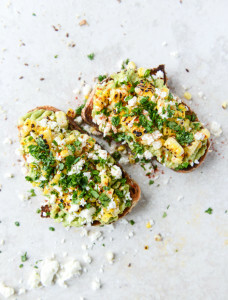 This toast combines the buttery goodness of Mexican grilled corn with the smooth creaminess of avocado for a south-of-the-border-inspired toast that is overflowing with cilantro, lime, queso fresco, and paprika. Now you can enjoy the simple Italian salad on a slice of bread. 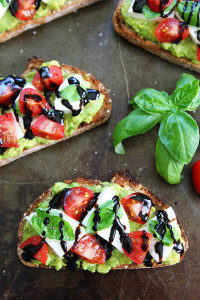 This version of toast includes the classic ingredients of tomato, basil, and mozzarella cheese topped with a balsamic glaze for a light and refreshing experience with every bite. Many people are fans of the poached egg over avocado toast, but poached eggs can be difficult to make at home. 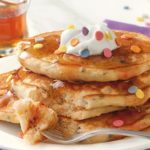 This version uses soft-boiled eggs instead, which provide a similar texture, but requires very little maintenance in the kitchen. 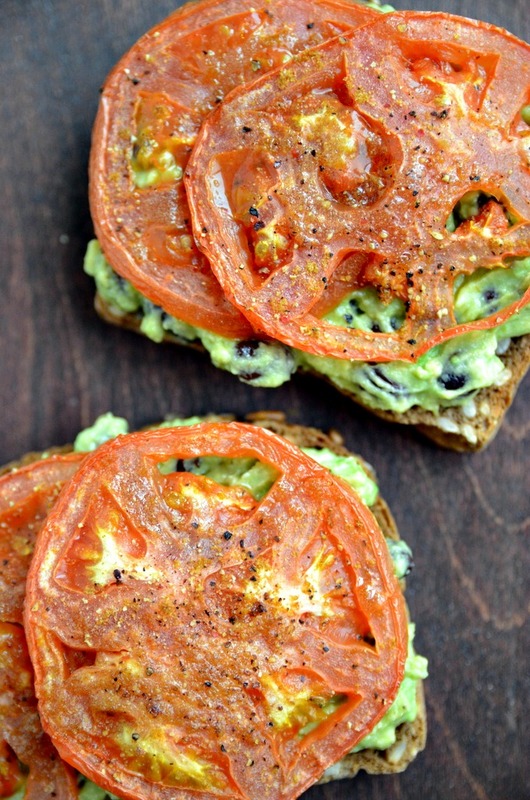 Add a little protein to your toasts with the addition of heart healthy black beans. 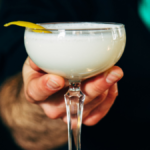 Combine that with some roasted tomato, and you’ve got a well-balanced meal that’s loaded with antioxidants. 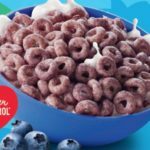 Who doesn’t love a dish that combines sweet and savory flavors? Even fresh fruit can be added to avocado toast, and this sumptuous combo proves that you can experiment with different food groups to make the perfect meal for your taste buds. Ditch the bagel and opt for a salmon-covered piece of toast instead. 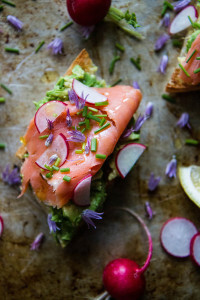 These mini toasts take inspiration from morning lox with a little sprinkling of chives and thinly-sliced pieces of radish. 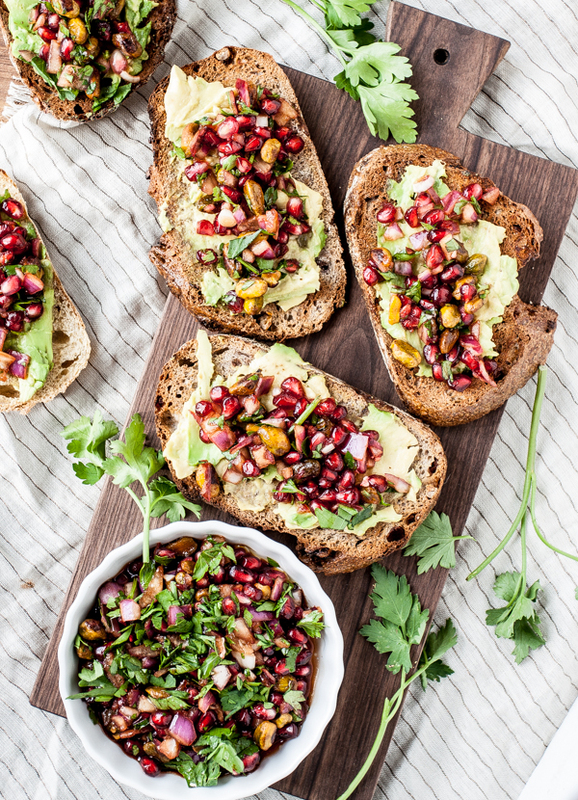 Get inspired with some crunchy Mediterranean flavors that not only add nutrients and a pop of color to your plate, but fill your toast up with a variety of flavors that will assure you’ll never eat your toast plain again. 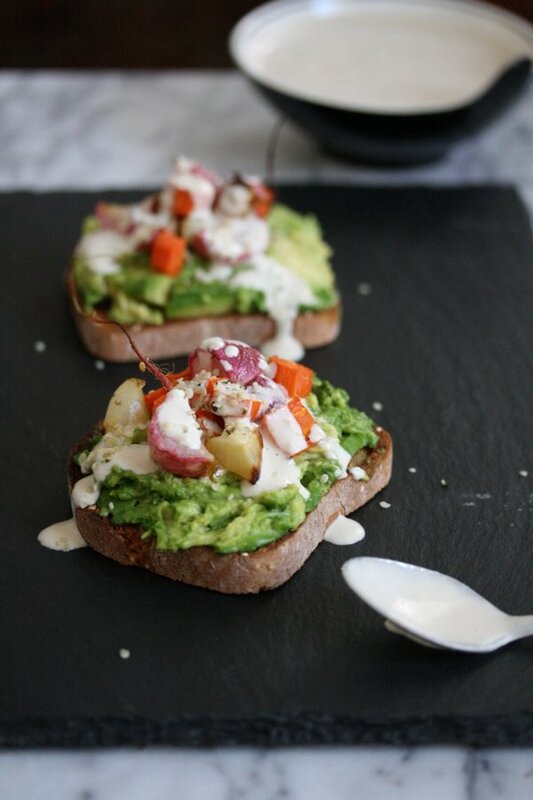 Add even more vitamins and minerals to your dish by adding on some roasted veggies. A yogurt tahini sauce tops this version, which adds a little tang to an otherwise tame toast. Turn your avocado into an open faced sandwich with some crispy prosciutto, tomatoes, onions, and some vinaigrette, which make for a filling meal that sure beats your sad old turkey sandwich. 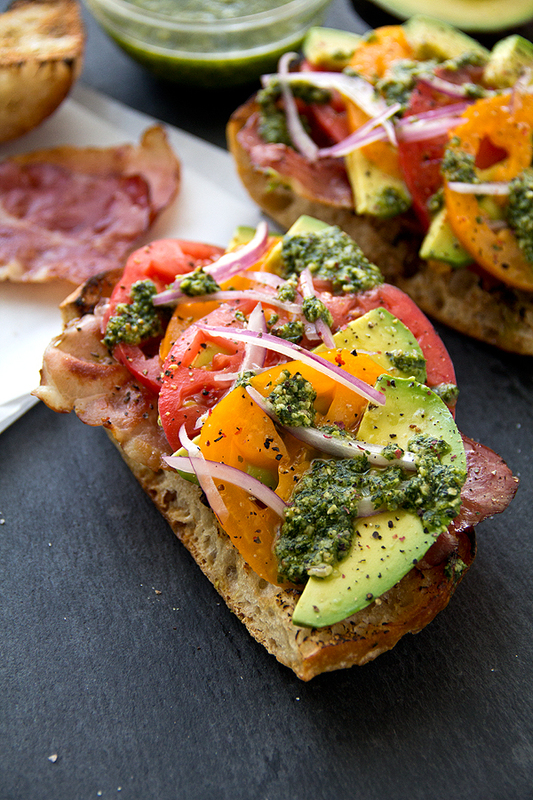 Who says you can’t make your avocado gourmet? 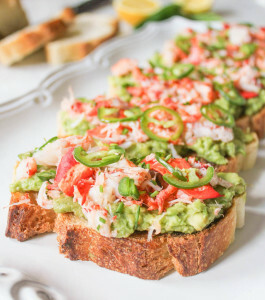 Take your toast up a notch by topping it with some lobster meat, and season it as you would your favorite lobster roll. Tender sea food and creamy avocado? 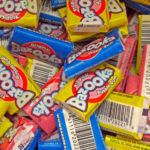 I think yes.